At King's Colonial Ford, our interactions with the fine people of the Brunswick, GA community are far from your typical auto dealership experiences. Instead of forcing you into a rushed decision prompted by pushy associates and relentless sales tactics, we build a rapport with customers and treat each buyer the right way, which involves giving you the necessary time to make a confident choice. When you join our good-natured method of meeting your automotive needs with an extensive inventory of new and used cars, trucks, and sport utility vehicles (SUVs), it is no surprise that King's Colonial Ford was recognized by the Georgia Better Business Bureau as one of the top privately owned dealers in this region and has proudly served the Peach State for over 42 years. This is because our welcoming staff is actively part of the local scene, from learning about the history of Georgia’s rice cultivation at beautiful Hofwyl-Broadfield Plantation and appreciating the thousand-year-old Lover’s Oak tree located in a center median to hiking, kayaking, fishing, and watching bunnies at Blythe Island Regional Park campground. If you would rather receive assistance from a well-respected team of Brunswick, GA residents and drive home happy in the vehicle you really want, give us a call today at (877) 546-4367. 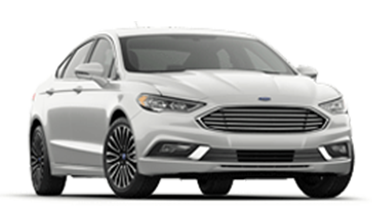 Our Ford experts will gladly answer any of your immediate questions with the anticipation of greeting you in person for a more in-depth conversation. Choosing from the many classy-leading vehicles featured on our inviting showroom floor can bring about some feelings of uncertainty and indecisiveness. Thankfully, King's Colonial Ford knows the ins and outs of helping buyers pick the perfect car, truck, or SUV for their specific situation, so whatever hesitations you may have are quickly put to rest. Follow along as we gander at a few of the newest Fords you see on the streets of Brunswick and in neighbors’ driveways. Even the toughest jobs stacked on your plate are no match for the all-new F-150. With a military-grade aluminum body, best-in-class towing capacity, and roomy cabin for everyone on board, America’s favorite pickup for more than four decades is equipped to handle a wide variety of projects, while maintaining the top position in the truck division and building upon its impressive legacy other manufacturers just cannot equal. 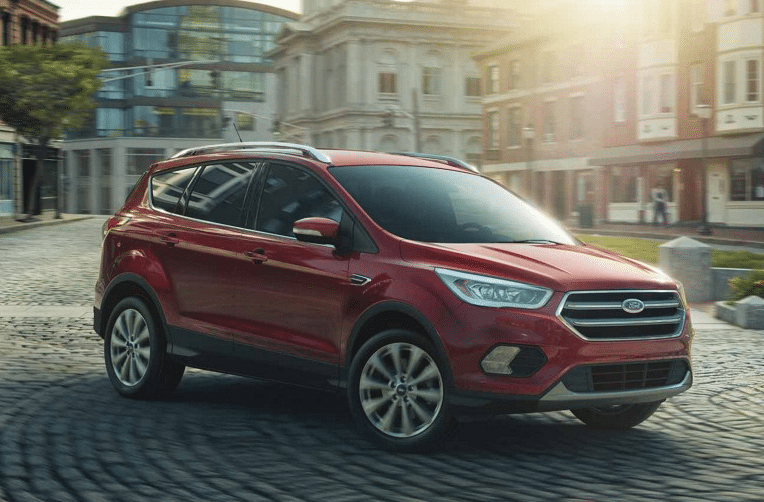 Driving an SUV with plenty of space for your whole family and ample capabilities to view nature up close is possible when you select the Ford Escape. Containing an Intelligent 4WD system, substantial cargo room, the SYNC smart tech platform, and various optional interior features, the most recent version of this SUV makes your time on the roads or trails more efficient, comfortable, and safer (Blind Spot Warning). Gain an entirely different perspective on what is like to own a compact sedan behind the wheel of Ford‘s Focus. The blend of luxury and affordability is reimagined through sleek exterior options, detail-oriented craftsmanship, and available premium features, like dual-zone automatic temperature control. Adding in start-of-the-art technology, Focus will draw your attention and turn heads wherever you go. 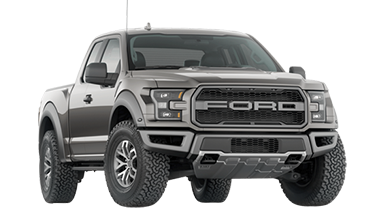 Given that these offerings are only a glimpse of the numerous Ford vehicles waiting for you at King's Colonial Ford, we very much recommend planning to come visit us for comprehensive descriptions of the models you are interested in purchasing or leasing. This includes Certified Pre-Owned Fords and an assortment of cars, trucks, and SUVs from several other popular automakers. King's Colonial Ford is a well-known source in Brunswick for new and high-quality used automobiles within your price range. 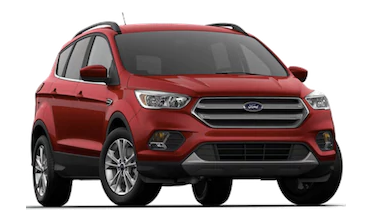 Now that you have a better understanding of what makes King's Colonial Ford stand out and why driving away in your brand-new or used Ford is always a smart choice, your next step entails stopping by today to discover the reasons countless customers will not go anywhere else to buy or lease a car, truck, or SUV in Brunswick. Our experienced Ford team is excited to share all the fun aspects of deciding which Ford suits you best.